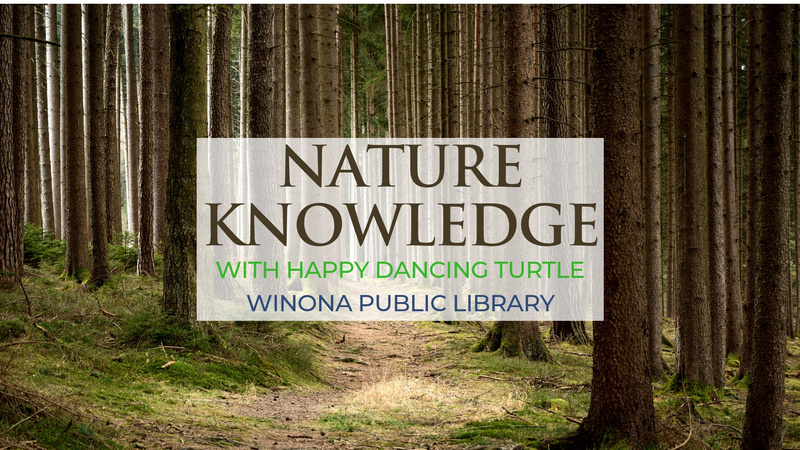 Join Nora from the Happy Dancing Turtle for nature-based fun each month! Great for ages 6 through 10. Friday, April 19 at 1:30 PM—Learn about seeds! We’ll do a puzzle activity, a seed sort, and plant seeds for each attendee to take home. Friday, May 10 at 3 PM—Get buggy! Get a close-up look at water bugs and complete a couple of bug-related crafts & activities to take home. 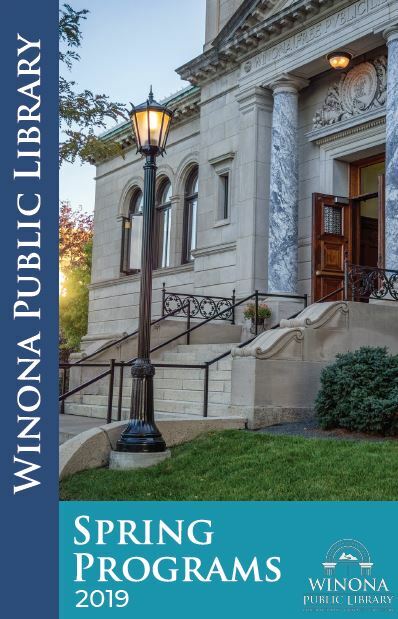 Join Jennifer Anderson, a Winona State University Geology Professor, for some hands-on, geology-based fun! April 23, 3:30 PM: Dinosaur Snacks—Dinosaur teeth and paleoecology activity (Registration for this program is FULL). May 28, 3:30 PM: The Solar System—Build a solar system outside! Wednesday, April 10 at 10:30 AM: Complete our obstacle course! Obstacles include balancing on a beam, hopping from one place to another, and bending your body to sneak through our maze of yarn! 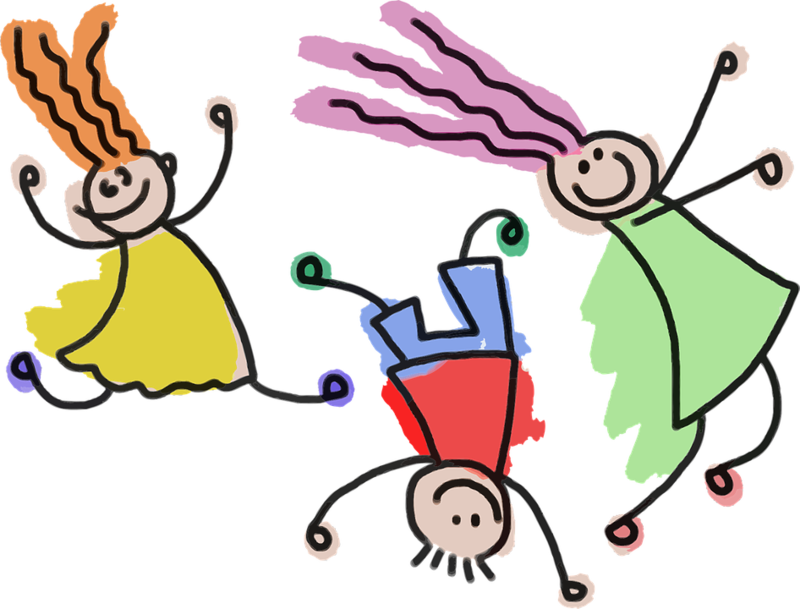 Wednesday, April 24 at 10:30 AM: Footloose fun! Free play with instruments, make your own noise-maker, dance to music, play with our parachute, and more! High-energy & lots of fun! Youth ages 6 through 10 are invited to join for a new creative activity each week! We’ll use perler beads, make scribble bots, launch things from catapults, and combine our art skills to make a collaborative canvas. 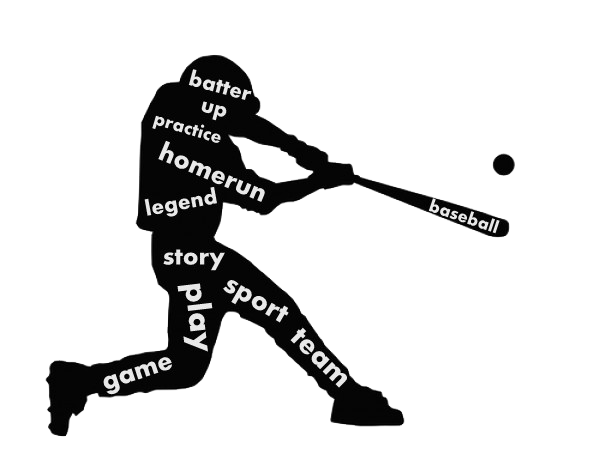 Registration for April 18th & 25th is FULL.